Captain Barayan is a special adviser to Altra Capital on the Kingdom of Saudi Arabia and more widely in aviation matters. He has had a relationship with the directors of Altra Capital on various prestigious aviation projects during the past decade. Omar has over 35 years of experience in the aviation industry and holds a commercial pilot license. 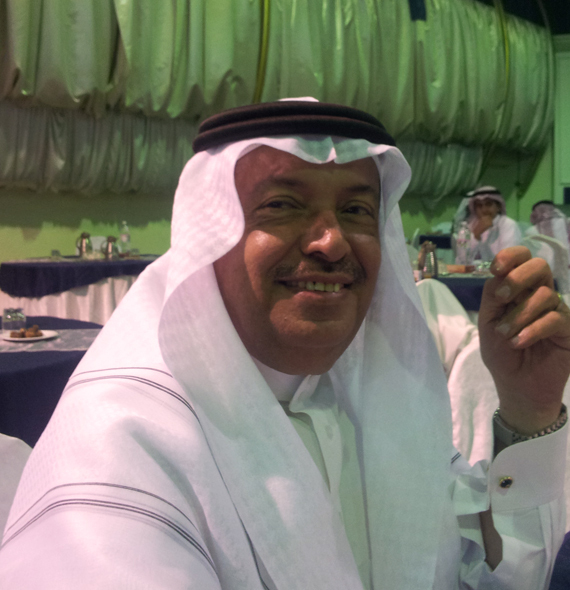 He served in various capacities in Saudi Airline for over 30 years. Capt. Barayan is a board member of Middle East Business Aviation Association (MEBAA). He is former Vice President of the Saudi Arabian Aviation Standards and Safety Department of the General Administration for Civil Aviation and Vice President of BEXAIR.